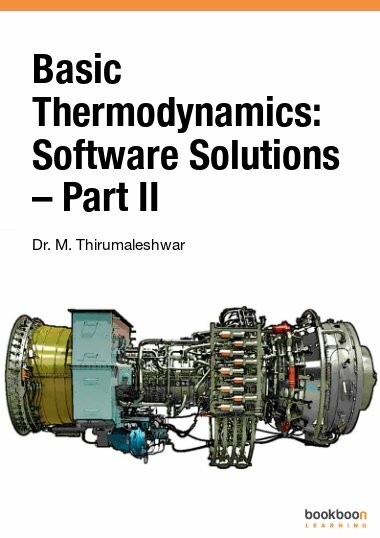 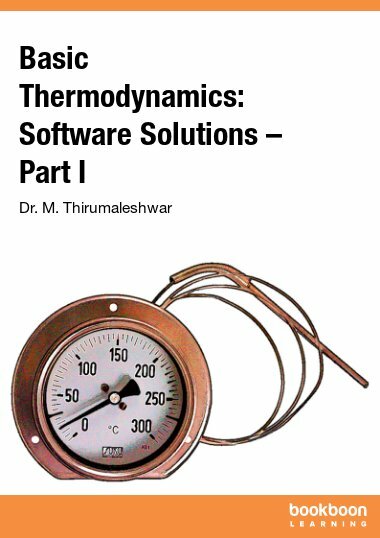 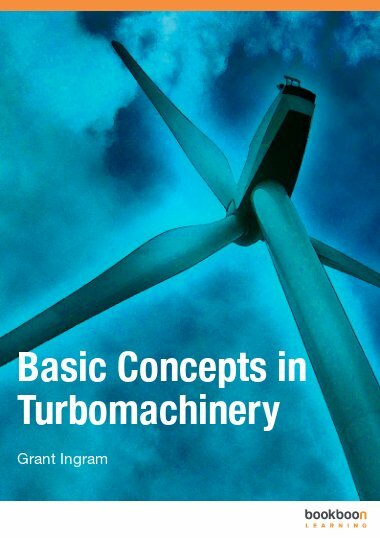 Thermodynamics is an essential subject in the study of the behaviour of gases and vapours in real engineering applications. 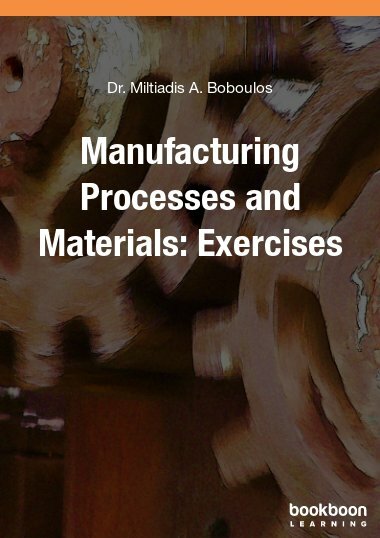 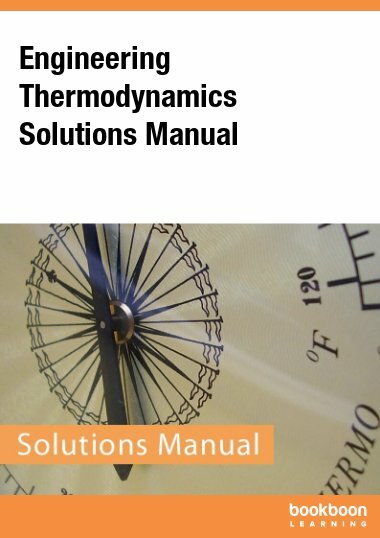 This book is a complimentary follow up for the book “Engineering Thermodynamics” also published on BOOKBOON, presenting the solutions to tutorial problems, to help students to check if their solutions are correct; and if not, to show how they went wrong, and change it to get the correct answers. 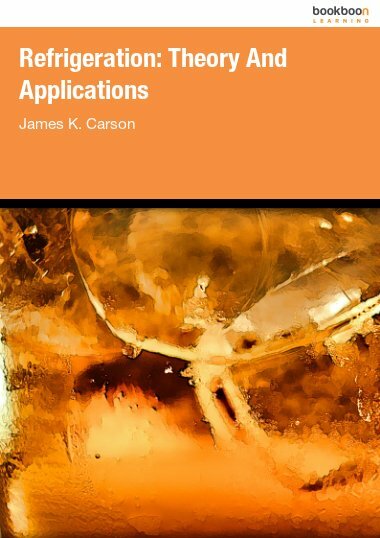 This solutions manual is a small book containing the full solution to all tutorial problems given in the original book which were grouped in chapter four, hence the sections of this addendum book follows the format of the textbook, and it is laid out in three sections. 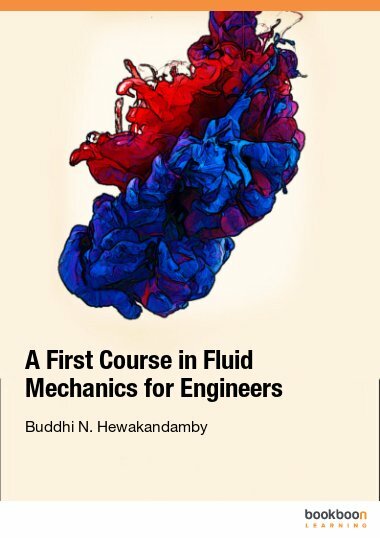 Thank you for this publication, it was of great use to me.